Watch this space for any upcoming Events. 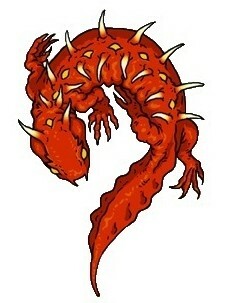 Birth by Fire’s Embrace is now available as Paperback from Amazon.com. Click here to check it out! 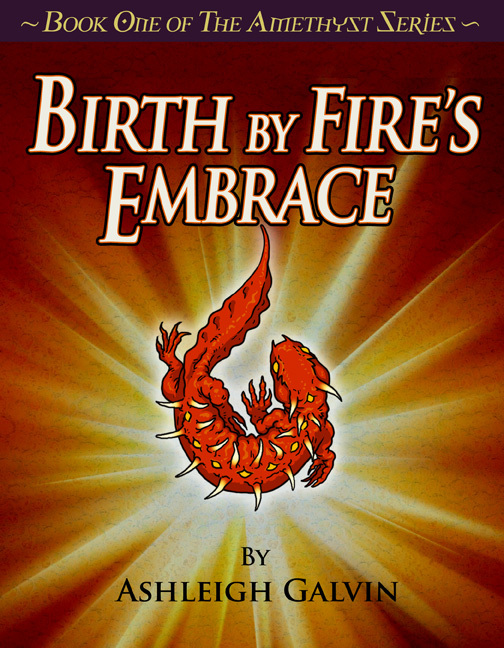 Spectacle Publishing Media Group together with Ashleigh Galvin are happy to announce the international electronic release of Birth By Fire’s Embrace on Amazon.com and Barnes and Noble.